Danielle Ryan is in awe of the ocean. 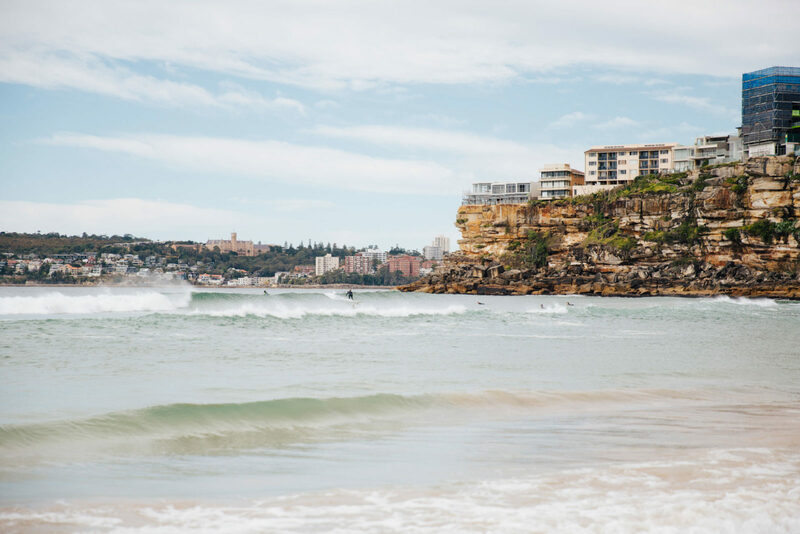 Most mornings, the Sydney filmmaker rises before six for a walk on Curl Curl Beach, a pale-gold stretch of sand bookended by sandstone cliffs, where lone swimmers breaststroke across a saltwater pool. Here, on Curl Curl Beach, a century-old surf lifesaving club, stamped with the words ‘South Curly’, is the man-made counterpoint to the rolling, blue-green sea. The horizon makes you catch your breath but for Danielle, it’s more than a view. It’s the living force that informs her life and work. “You can find that sense of music and magic in nature in so many different ways,” says Danielle, who, along with her partner James Sherwood, founded Bluebottle Films, a production company that tells stories about issues affecting the natural world. “You can listen to the sound of the waves. You can sense if the ocean is angry or placid or dark,” explains Danielle with a clear zeal for her work. Looking out from Gusto On The Beach, the cheery café attached to the lifesaving club where Danielle sometimes takes meetings with campaigners and conservation groups or, as is the case today, heads for the morning caffeine fix that announces the start of her day. “When James and I are swimming the ‘Bold and the Beautiful’, the group swim that takes place everyday between South Manly and Shelly Beach, I sometimes feel like it’s a test of survival,” she says. “But when it’s crystal-clear, there’s such a sense of wonder. We can’t live on the sea. It’s such a wild place—that’s what excites me.” This combination of curiosity, daring and passion for the environment may as well be the motto of Bluebottle Films, a partnership started with James, a director and cameraman with a recent background in marine science. Over the last six years, the duo have profiled the people that owe their livelihoods to Australia’s eastern coastline as part of My Saltwater Sanctuary, a film about how our emotional connection with the ocean can help save endangered marine life including the blue groper, a local species that’s often targeted by fishing. 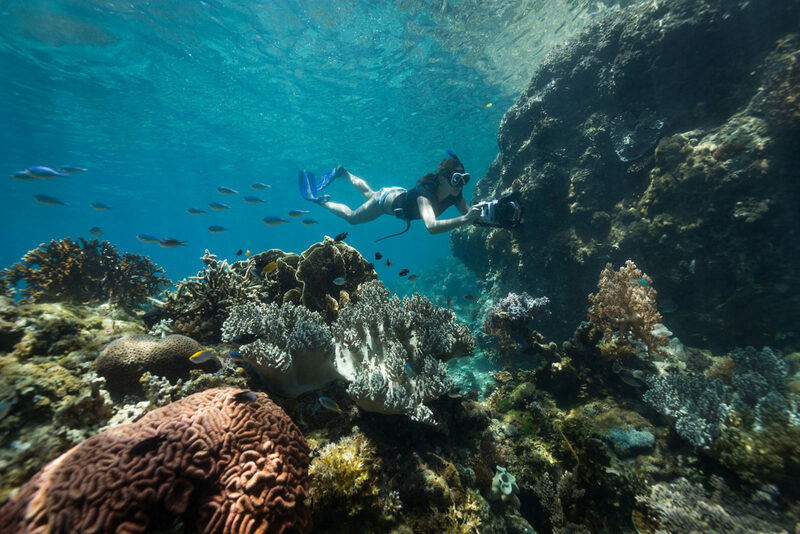 They’ve swum with manta rays, grey nurse sharks and coral trout as part of The Sea and Me, which delves into the history of Australia’s marine parks. 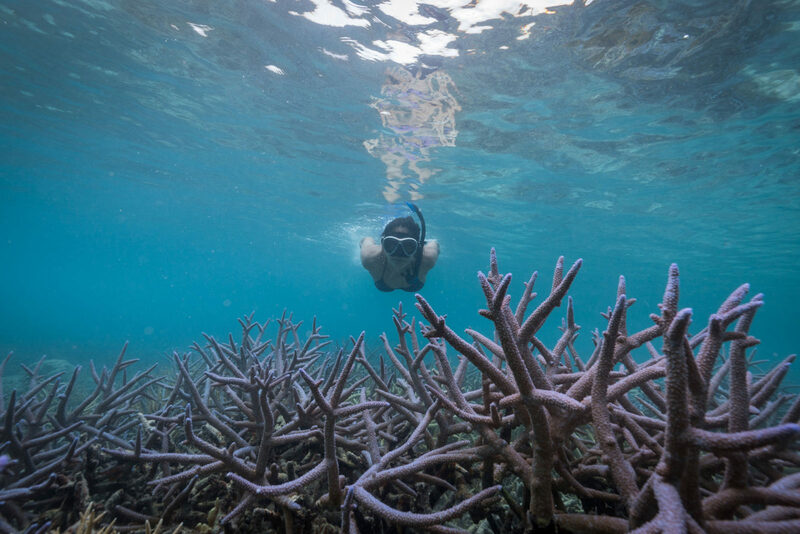 They’ve dived in the Coral Sea and the Great Barrier Reef to shoot A Journey Through The Eyes of the Reef, a documentary about how practices such as oil drilling are destroying the technicolor world under the ocean—a project that’s newly resonant in light of the current struggle against coral bleaching. Documentary filmmaker Danielle Ryan is one of the inspiring protagonists of our ongoing collaboration with Werde. Their dealing with natural themes has nurtured conversations on female empowerment, community impact, and environmental issues. Danielle’s own story started in Riverview, a suburb near Sydney Harbour where early memories involved the city’s unofficial rite of passage: splashing with friends in a saltwater pool. Although she’s been interested in the arts as long as she can remember, she was always aware of the power of nature. She attributes this to her mother, one of Sydney’s first environmental lawyers and her grandfather, who showed her that humans could be custodians of the natural landscape. “My grandpa used to live in Northern New South Wales and bought an old dairy farm for the pure enjoyment of allowing nature, particularly the trees, to bounce back,” she says. Danielle studied Creative Arts at Macquarie University, undertook a Masters in International Relations and found herself acting as an advisor for a minister in Canberra, the Australian capital. The job gave her a front-row seat to the corridors of power—insights that later helped guide her documentaries—although she says that, at the time, she was exhausted. This desire to give nature a voice is at the heart of The Map to Paradise, a Kickstarter-funded feature documentary that charts the new frontier of ocean conservation. 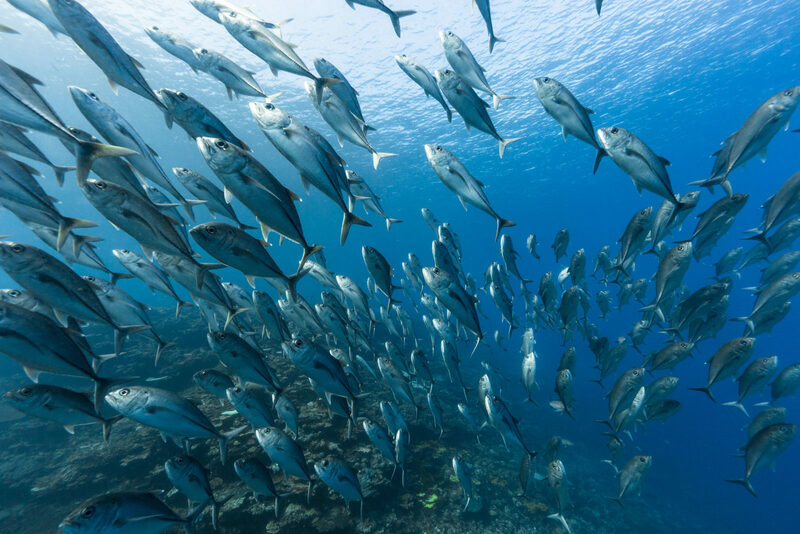 It’s taken Danielle and James everywhere from the Solomon Islands to ancient Greek fishing town to the Pelagos Sanctuary, a protected environment for marine mammals in the Mediterranean, famously created by Prince Rainier III of Monaco in the late 1990’s. Danielle says that the fact that his son, Prince Albert II, agreed to participate in The Map to Paradise, going as far as to grant them entry to the United Nations Oceans Conference, filled her with confidence that they were on the right path. Sydney-based documentary filmmaker Danielle Ryan founded Bluebottle Films together with her partner James Sherwood in 2011. Drawn to peace journalism and the power of nature, their desire to give the oceans a voice is deeply reflected in the upcoming documentary, The Map of Paradise. Check out The Friendly Whale for a glimpse behind the scenes of the production. This portrait of Danielle Ryan and her body of work belongs to our collaborative endeavor with Werde to showcase the stories of female environmentalists worldwide. To read more about Danielle’s marine conservation efforts and to get to know Werde, order your copy of the current summer issue. German readers follow this link for a free sample. For more stories from our collaboration with Werde go to our archive.